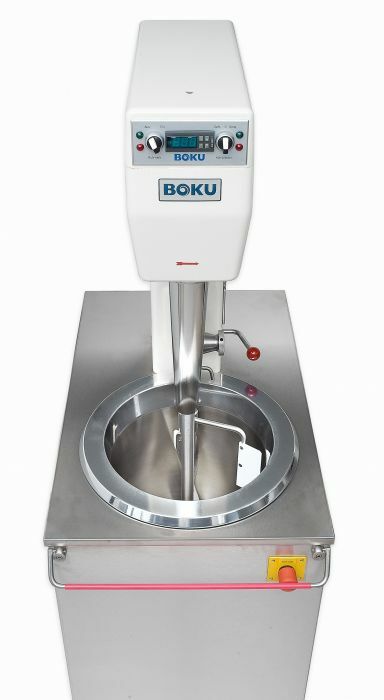 A timeless classic: the brine-cooled BOKU SE863. 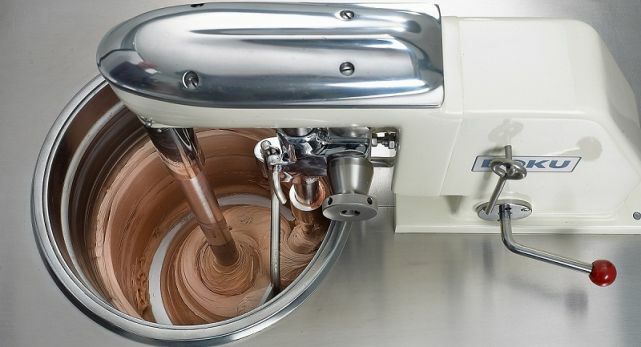 Ice cream ingredients added later, such as raisins, chopped almonds, cherry liqueur, etc., are mixed thoroughly and evenly into the ice cream mix. Brine-cooling with brine overflow pipe. 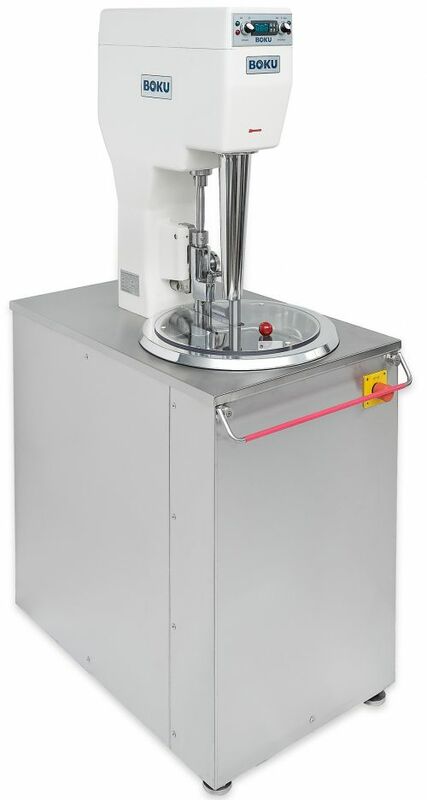 Very high performance, up to 40 litres ice cream per hour. Integrated electric and electronic control. 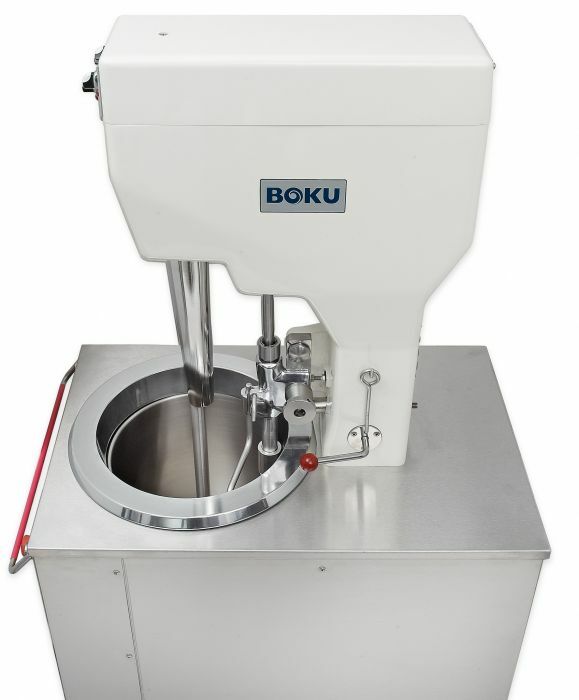 Space-saving, only 55 cm wide. Ready for use at any time.